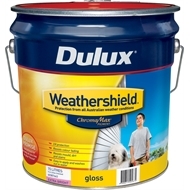 Dulux Weathershield Gloss ChromaMax Base is a 100% acrylic paint which provides a long lasting finish on suitably prepared masonry, bricks, concrete, render, fi bre cement, timber, Zincalume®, galvanised iron, steel and wrought iron. 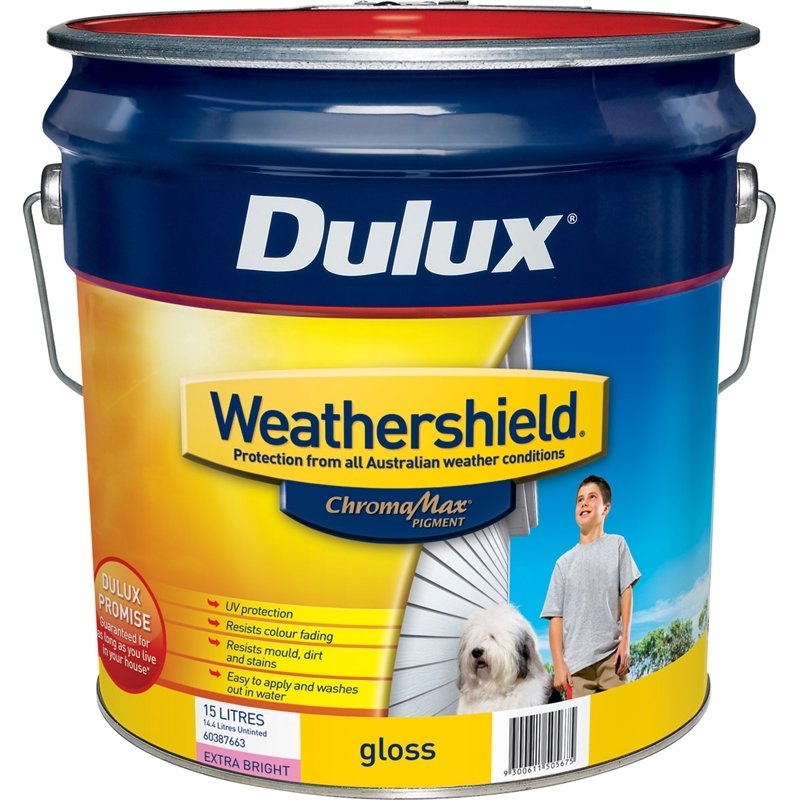 Its unique MaxiFlex™ Stretch Technology gives a tough, flexible finish for long life protection from all Australian weather conditions. 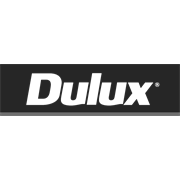 Dulux ChromaMax pigment bases are concentrated with special pigments which deliver exceptional colour clarity and enhanced opacity – even the deepest colour can easily be achieved in fewer coats.